As the Regional Youth Programmes Manager for North Wales, I am responsible for running our successful Blue Skies programme with our established RAF and private company partners in Anglesey. I plan to develop and expand our Inspirational Outreach programme, where inspiring role-models will lead assemblies and class sessions, so that young people are encouraged to realise that they can achieve their potential. In widening our partnerships with local companies in the area, either with the prospect of running sessions for the young people or to fundraise, the Jon Egging Trust will continue to grow, making a positive contribution to more young people in North Wales. 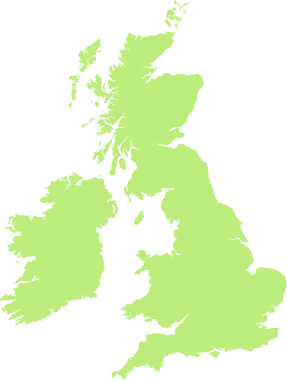 Originally from Somerset, I have lived in Cheshire, Norfolk and Moray in Scotland. I worked as a primary teacher for many years as well as bringing up my children. As my husband and I have now settled in Anglesey now and I have been busy learning Welsh! As a teacher and a mum, I strongly believe that children’s emotional development first and foremost will aid their social and educational development. I am excited about supporting young people on their journey to improve their self-esteem, broaden their horizons and to develop important skills, such as teamwork and leadership skills. Giving young people the self-belief that they can achieve their aspirations is why I am passionate about my new job role with the Jon Egging Trust.